Fennel or saunf are edible seeds used for several purposes. In India, households, restaurants, and hotels offer fennel after every meal. If you are thinking that fennel is just to refresh your breath, then think again! Fennel is equipped with various minerals. Now, fennel is available in a different look. Flavoured fennel loved by every age group. When it comes to flavours, then can only put your faith in Shadani Group as we use high-quality materials. 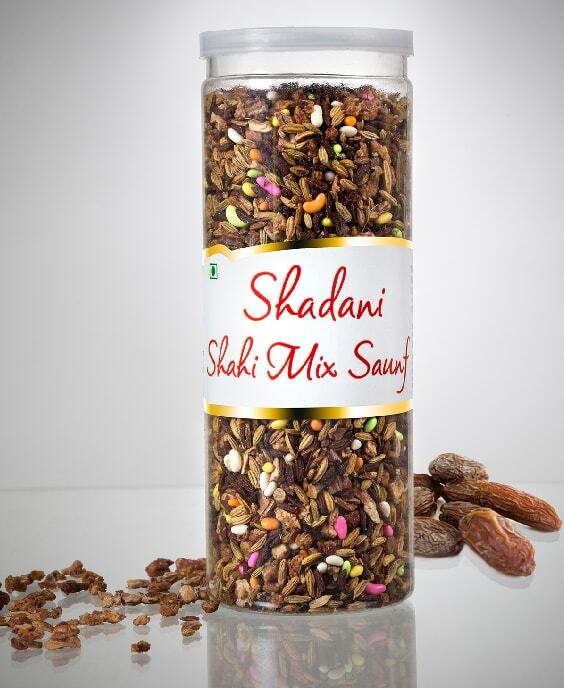 As far as the flavoured fennel is concerned, Shadani Shahi Mix Saunf is the most lovable and appreciated product available at our store. It is a great after-meal mouth freshener filled with the goodness of real dry dates. 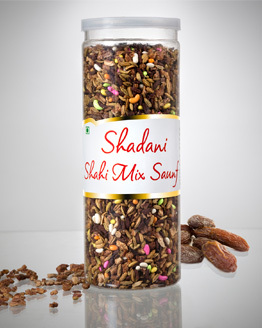 Why Shadani Shahi Mix Saunf? • Kills bad breath: Fennel is an aromatic herb and extremely rich in taste. We have blended these two components with more goodness, so that you will get an amazing taste along with your mouth freshener. Shadani Shahi Mix Saunf is the best way to kill the bad breath. You can eat it anytime as it is equipped with many minerals as well. • Keeps your digestion active: Natural juices available in fennel keeps your intestine relaxed and calm.  If you have stomach inflammation, then you should try Shadani Shahi Mix Saunf. With healthy tummy, your digestion will stay active. 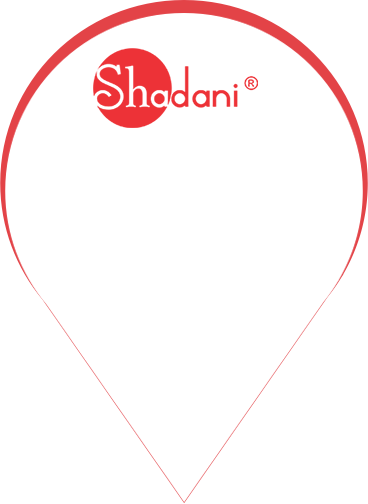 At Shadani Group, we never compromise with the quality of our products. 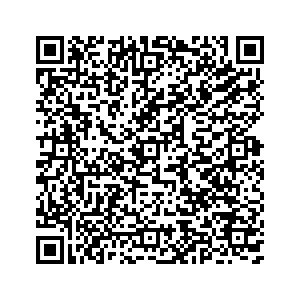 The evidence is our Shadani Shahi Mix Saunf in which you will find the real dry dates. The luxurious taste of this product will surely take your heart away. Don’t wait anymore. Keep your hands on our products by buying them right now! Shadani Shahi Mix Saunf is a mouthfreshner. It has a luxurious rich aroma and delightful taste of real dry dates. It’s a perfect after-meal mouth freshener.These Flavoured Saunf are manufactured under strict quality standards and processed using best grade factor inputs. Real Goodness of Dry Dates!